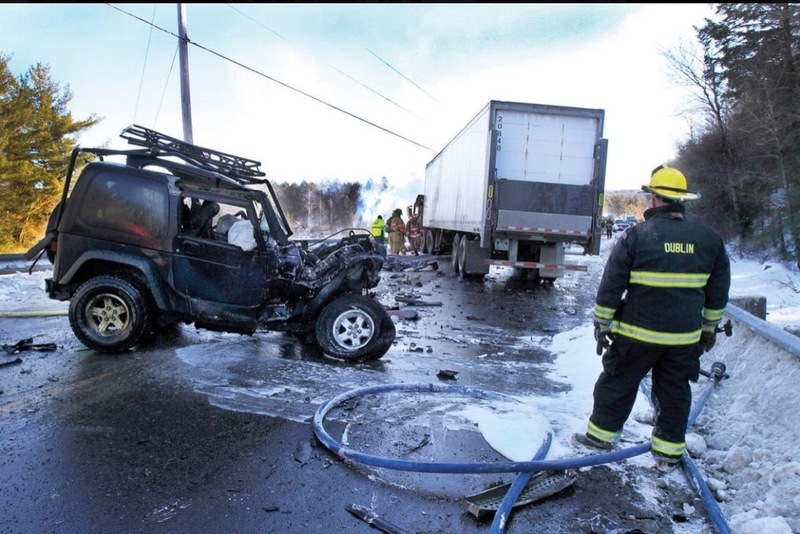 Yesterday morning a fellow jeeper and son of one of our friends was in a horrible accident. We are unaware of the cause, however would like to help in any way we can with expenses and show support. The family will have a long road to recovery, healing, as they process the traumatic event that has occurred to their loved one. Many trips to and from Boston will be necessary to be by their sons side as he is in critical condition. Asking for all our Jeep Family to unite an send prayers, and support as well as any amount donation to aid in relief. Thank you in advance for your contributions. Hello all I wanted to let you all know that the Lachance family is very touched by the outpouring support they have received! Dan and Jessica are our friends we met at the bowling ally, I wanted to set up this fund to help them with travel/medical so they can focus mainly on Sam! The money raised is sent to me personally and Sent via Venmo to Jessica!